Looking for a place to let your dog run off some steam? 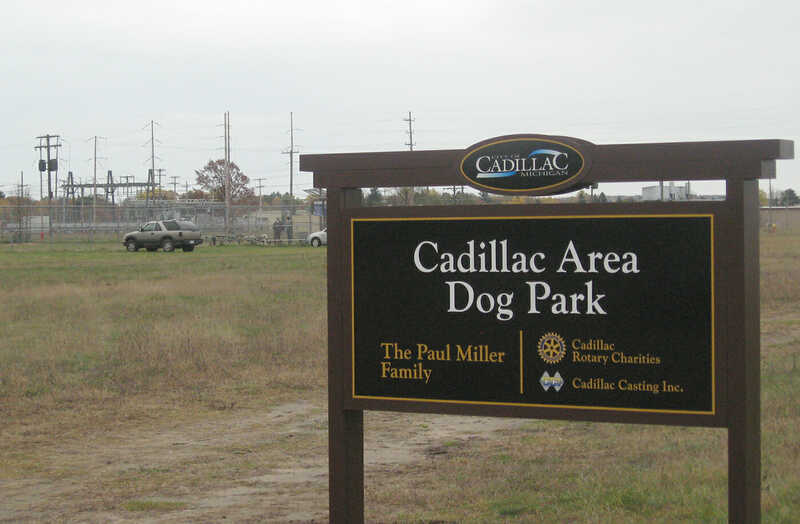 The Cadillac Area Dog Park is the perfect place for you! Bill Allen, retired Cadillac High School teacher, recognized the need that the Cadillac Area had for accommodating dog owners and creating a place for socializing with each other. In 2014 he gained City Council support and joined together a small team of three: himself, Lori Wetherell – owner of Precious Paws Boarding Kennel, and Mike Coy with the City of Cadillac. Bill said that at first he was discouraged with the lack of involvement to get the park up and running, but then remembered that most successful projects start with a small team of dedicated people, and that is exactly how this park was made possible. Margo Copely later joined the team after visiting many dog parks around the state and knowing that it would be a great attraction for the City of Cadillac.  With major donation support from The Paul Miller Family, Cadillac Rotary Charities, Cadillac Casting Inc. and various others they were able to make this project come to life. 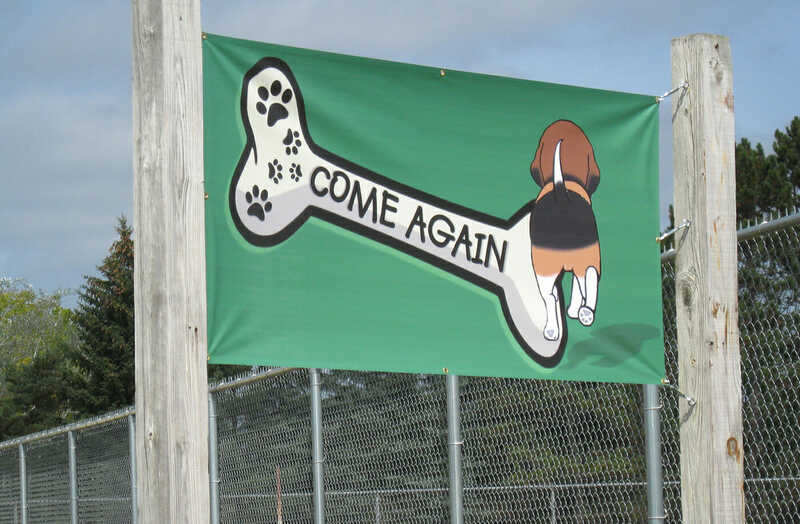 The Cadillac Area Dog Park officially opened in the summer of 2015, with just the bare bones necessary for functioning and since then it his undergone numerous additions that have made the park what it is today. The park being one of the largest in Michigan gives you plenty of space to spend some quality play time with your furry friends. 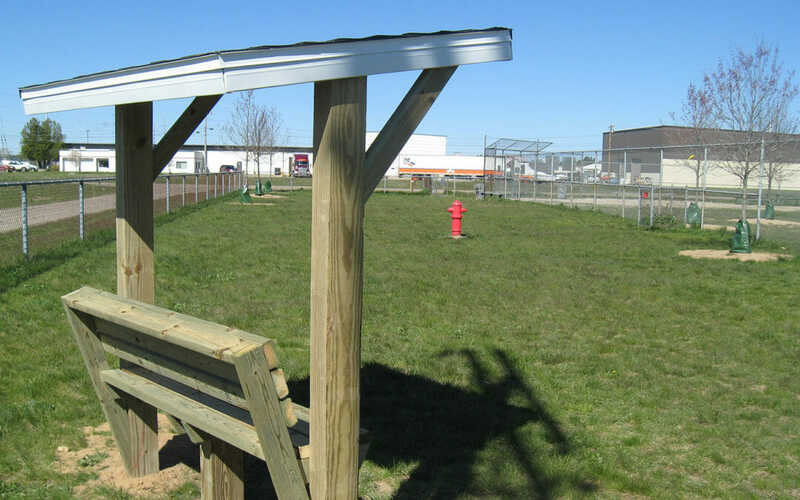 It is enclosed with a double fence to prevent dogs from getting out during their visit, and also has a separate section for smaller dogs that need a more compact area to play. The park has cement culverts (tunnels) for the dogs to play in, picnic tables for guests, and a pavilion. There is water and clean-up bags available, and lots of room for fun! Need to go shopping on the North end of town but don’t want to leave your dog at home? Take a trip over to the park to get them in some exercise before you shop. With a good breeze, lack of bugs, and visible to the road the park is in the perfect location for visitors to come and spend quality time with their dogs and each other.